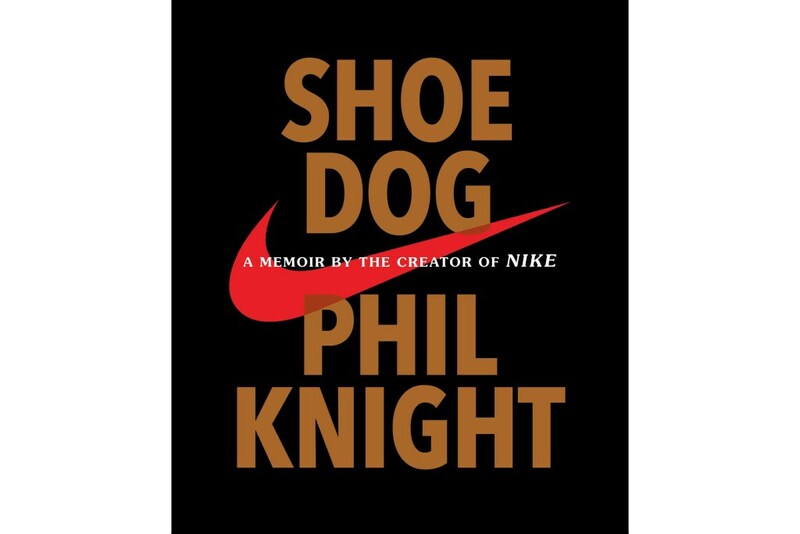 Nike Co-Founder Phil Knight Releases His Memoir "Shoe Dog"
Famed for being one of the two founders of arguably the most recognized sports footwear and apparel brand, Nike co-creator Phil Knight now offers up his own documentation of that legacy through his memoir titled Shoe Dog. The 400-page book recounts the whole story of Nike, from starting out as a fledgling company with a capital of only $50 USD that Knight borrowed from his father, to dominating the world as the multinational iconic brand we all know and love. It’s been said that the memoir was partly inspired by the 78-year old having watched the film The Bucket List, as well as to finally set the record straight about the brand that’s been written about in countless other, non-founder recounted titles. Phil Knight’s Shoe Dog is available now through Amazon.